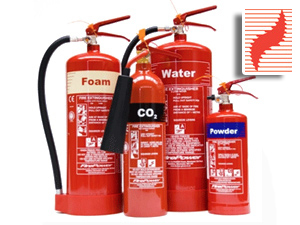 Just wanted to take the opportunity of thanking you on behalf of Boothstown Football Club for the replacement of the Fire Extinguishers and for the valuable training and expert advice to us in terms of Health & Safety. Boothstown is as you know a volunteer lead, not for profit organisation, that provides grass roots football development of children as young as four years old up to open age adults. Our focus is to provide people within our community a club where they can develop life skills such as team building, friendship, good social and health welfare. We are totally reliant on voluntary support of the community, local business. We are very grateful for your support and look forward to meeting up with you Tuesday afternoon in order that we can sort out the emergency lighting, fire alarm and intruder alarm. 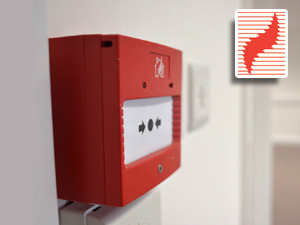 We approached Surefire Ltd after an OHSAS18001 surveillance audit highlighted a requirement for a new fire alarm system. A number of companies tendered for the work but Surefire Ltd provided the most competitive quote which included IP gateway control, sounders, heat detectors, call points and visual alarms. 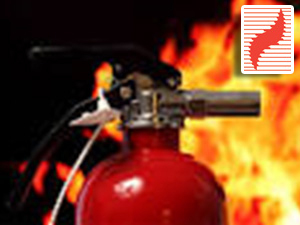 Due to the nature of the manufacturing activities taking place on site, we needed a fire alarm system tailored to our workplace and that is exactly what Surefire delivered. 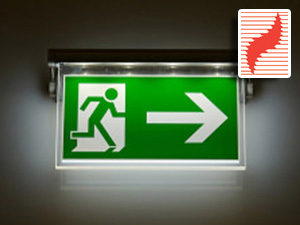 The new system allows for tighter control of emergency procedures in relation to Fire and Evacuation as well as complying with applicable health and safety legislative requirements. The one thing we liked throughout Surefire’s time on site was how efficient and professional they were and the attention to detail provided throughout the install. I would definitely recommend Surefire Ltd to any organisation requiring a tighter grip on their fire prevention and detection. We have been using Surefire for over 2 years after finding them on a Google search. We feel very lucky that we stumbled upon them as we did. Surefire have not only improved the service we deliver to our clients by providing a reliable, honest and valuable service, they have helped us grow as a company too as their workmanship has also reflected on us. It is refreshing to work so closely with a company that understands this. We are not only provided with a maintenance service, but are given advice, support and kept abreast of legislative changes via the team who work there. They advise on not only on Health & Safety matters and legislation, but are open and honest with recommendations on cost saving exercises for long term commitments which we can then pass on to our clients. It is this approach to their work we love. Thank you to the Surefire team, particularly Mike & Andy, for the excellent service and commitment you have given to EstatesPM.